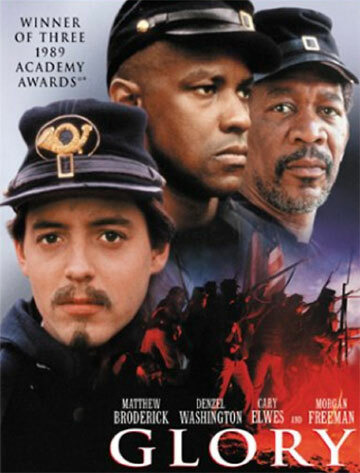 Synopsis: Robert Gould Shaw leads the US Civil War’s first all-black volunteer regiment, fighting prejudices of both his own Union army and the Confederates. Did You Know? At a runtime of 10 minutes, Glory has one of the longest credit rolls in history. I’m very confused why this film didn’t get a Best Picture nomination but Field of Dreams did; I couldn’t even finish that tripe. Like most war movies, Glory is an account of the gruesome reality of war. Many films glorify it, others condemn it. Glory, however, does neither. Instead, it glorifies the one thing in this world worth fighting for: our freedom. It also serves as a bitter reminder that even those who fight by your side might not be entirely void of prejudice.